Amazon has been offering a wide range of Kindles in India. The catalog of Kindle products is well diverse, catering to different price segments. 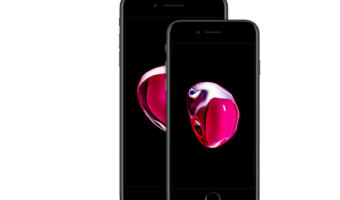 However, regarding color customization, the devices were limited to the color Black. 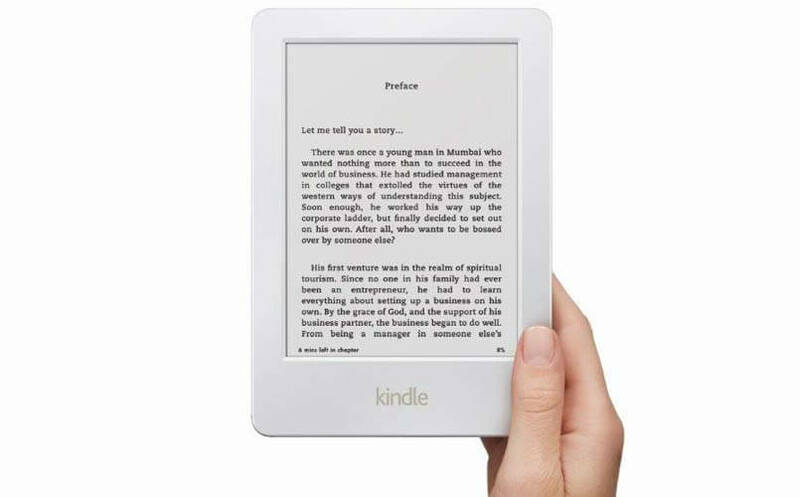 Today, Amazon has launched a White color touchscreen Kindle for the Indian market. The White Kindle belongs to the entry level, and the Black variant of it was launched in September last year, at the same price of Rs. 5,999. Except the color, everything on the Black and White Kindle remains the same. Just like its Black counterpart, the White Kindle comes with a 6-inch grayscale touchscreen display with a resolution of 800×600 pixels. 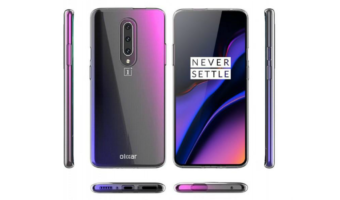 It has Wi-Fi connectivity and 4GB internal storage with free cloud storage. Only Kindle is available in white, not the Paperwhite and Voyage; these two are still available only in black. The Paperwhite and Voyage are costlier than the Kindle, priced at Rs. 10,999 and Rs. 13,999 respectively. Amazon has been trying to make the most out of Indian market, which is why, the company launched Kindle Unlimited, which is an all you-can-read subscription service, in September. The subscription service allows users to access unlimited books. The subscription plans are available in different price ranges, such as Rs. 199 for a month, Rs. 999 for six months, and Rs. 1,799 for twelve months. Lenevo k note 3 & Xioami Redmi note 2-from these two which is better? Kindle is targeted at readers, like you said, it is an e-book reader. For a full-fledged tablet experience, you should go for Mi Pad or any regular tablet that can cater to your requirements. Try Pantel Ultra 4G 1Gb Ram+8 Gb+7″ 4G+3G on both SIM’s Both SIM Slots support data as well as Voice calling. This is on homeshop18. Rs 6999/- with free keyboard and Carry case. Both Swipe Ace Strike 4G & Pantel Ultra 4G have inbuilt FM Radio and Bluetooth as well. Both Support External OTG via Bundled OTG Cable A External USB Hub with Wired Optical Mouse & Wired USB Keyboard can be connected. Oops Sry I forgot to mention the price the 2 in 1 Datawind Dual OS Tab with 2GB Ram & 32GB ROM is priced at 10k! 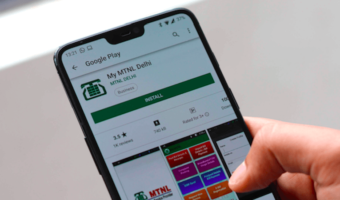 I don’t know abt after sale service as I don’t hav bought Data wind devices so can’t comment on that but a simple Google Search gave me that it has two service centers in Chennai linked with Accel frontline in Greams Road & Mount Poonthamalee High Road,so decision is all yours!